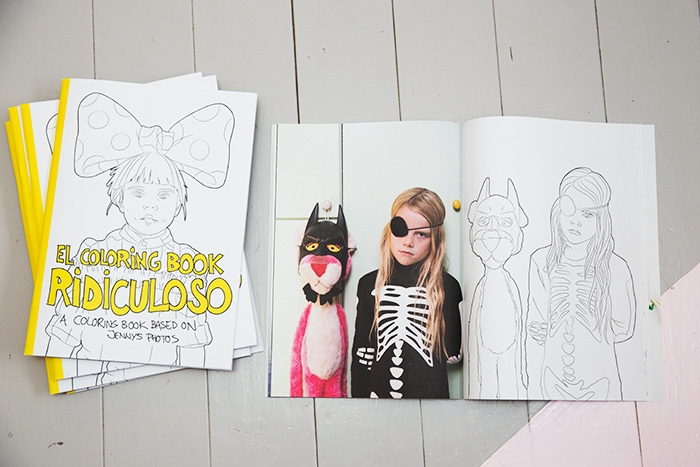 El Coloring Book Ridiculoso has arrived from the printers. I´m so happy with it. As you already know this book is a result of a successful www.IndieGoGo.com campaign. Jens turned 24 of my photographs into a coloring book. Also included are 16 of the photos. Today it´s being shipped all over the world: Poland, The Netherlands , USA , Australia, Germany, New Zealand, China , Denmark, Canada, UK, Norway, France, Portugal, Switzerland, Austria and of course Sweden. Thank you! Everyone gets a customized enveloped doodled by Jens or Viola or Frank or I. Buy our coloring book at www.sammyrose.se Worldwide shipping included in the price. Thank you for supporting us by buying this book. AHHHHH! So happy and can´t wait for it!!! And how cool with the envelopes. Looks fantastic! och kuverten – vill ha alla! Jag ska definitivt kolla upp om vi kan köpa in åtminstone en och använda som pris i någon av våra musik/poesi-tävlingar. Fast känner jag mig själv rätt så kommer jag inte kunna släppa iväg den. Vill ha själv! Men budgeten just nu är rätt begränsad, men kolla upp DET ska jag! Hoppas bara att det fortfarande finns några kvar? Thank you for the book! I just got it yesterday and it looks fabulous.